We know the weekend is just a few days away and we’re planning the activities to do this weekend with our family. Yet, maybe your family doesn’t want to go somewhere and they rather be closer to home. Of course it’s fine. Perhaps your family decided to do some gardening work together with you. Yes, it may sound boring but it’s actually a good bonding time that teaches oneself a lot of things. 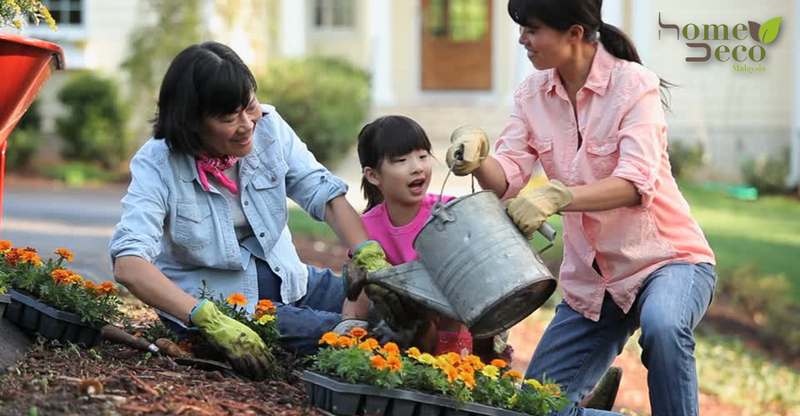 Children learn responsibility when the family plants a garden. They will have to water and check the plants like they would any other chore. Not only is this a great lesson, but it will give the child a sense of pride and accomplishment. 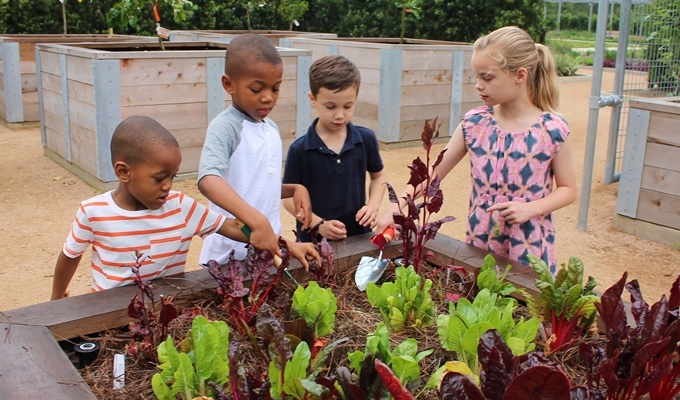 Youth gardening increases self-esteem, helps develop a sense of ownership, helps foster relationships with family, and increases parental involvement at school. Research shows that strong families have certain character traits. Traits that includes commitment, spending quality time together, working and having fun together, building traditions and communicating with each other. 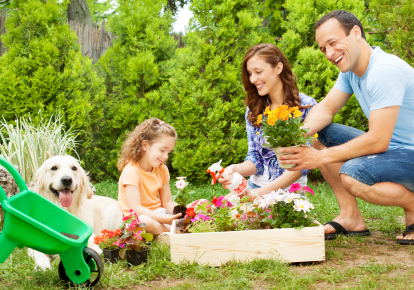 Family gardening implements each of the traits and strengthens family bonds. 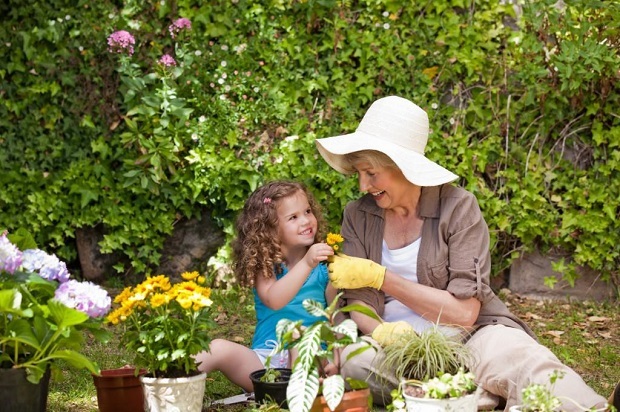 Gardening is excellent stress relief for a combination of fascinating reasons: exposure to fresh air and sunlight, relaxing and repetitive tasks, and even contact with harmless bacteria in the soil that helps release serotonin in the brain. Rather than plastering your phone on ear, just put it away something not at arms length and just enjoy engaging with your family through face-to-face conversation. This will actually create a better bond between your family. 11 Artistic Toilet Roll Holders To Look For!